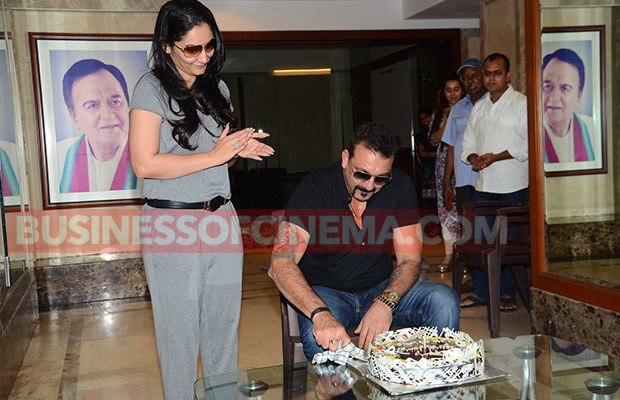 Bollywood actor Sanjay Dutt celebrated his 57th birthday yesterday with media at his residence in Mumbai. 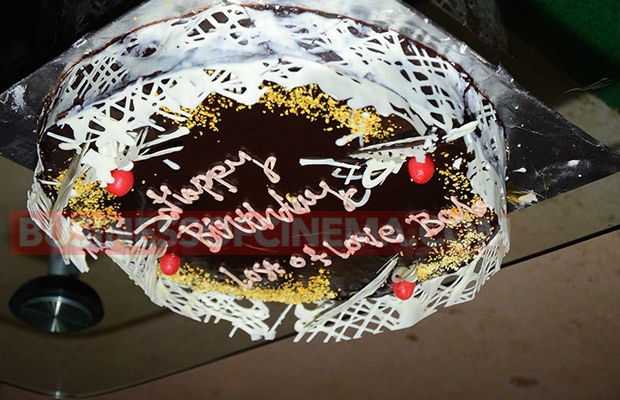 The actor cut the cake and also interacted with the media. 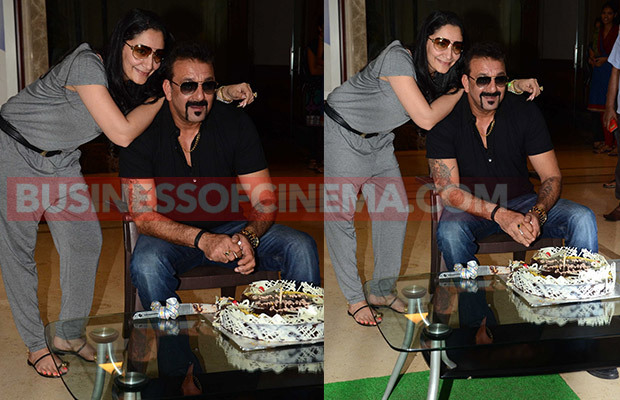 One can see in the pictures, Sanjay Dutt looking dashing in his casual look while wife Manyata was seen wearing the grey jumpsuit. The adorable couple also posed for the shutterbugs before leaving for their dinner party with close friends and other family members. 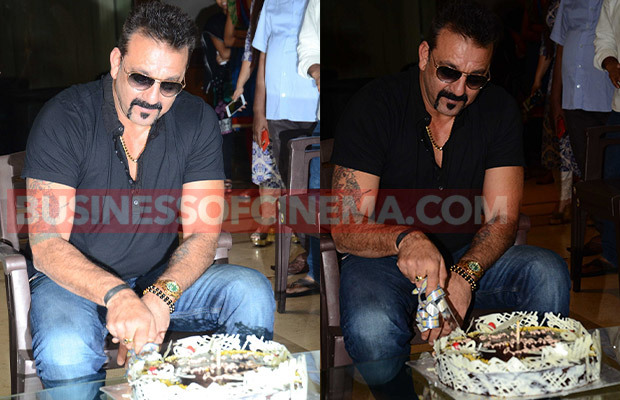 This birthday of Munnabhai actor was the special one as he celebrated his birthday with kids and wife after almost three years. 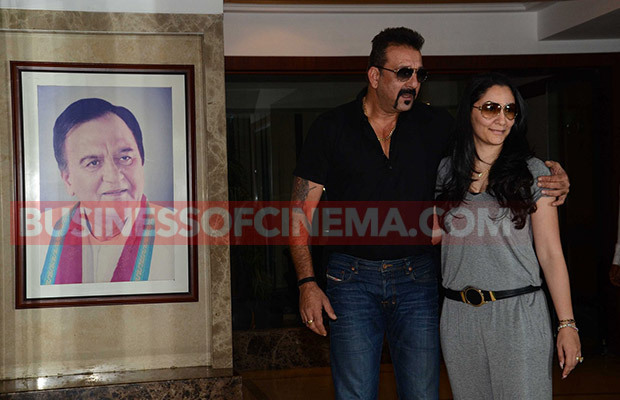 While interacting with the media, Sanjay Dutt also made many revelations about his upcoming films, his fallout with Salman Khan and much more. 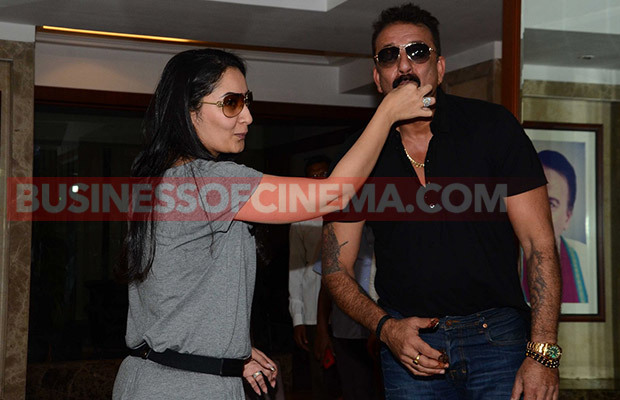 The Munnabhai actor at first rubbished the news of having any fight with Salman Khan. 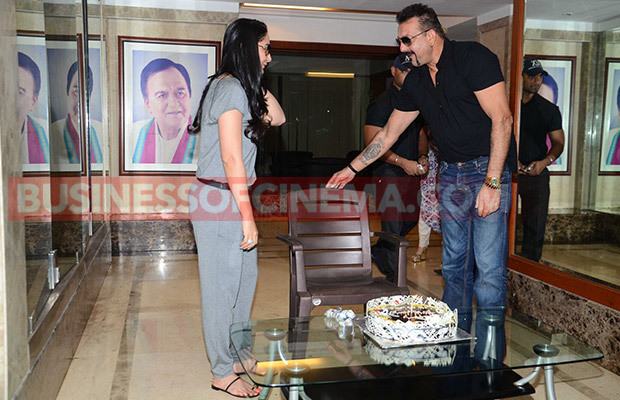 “Salman is my younger brother. He was, he is and he will always be my brother. 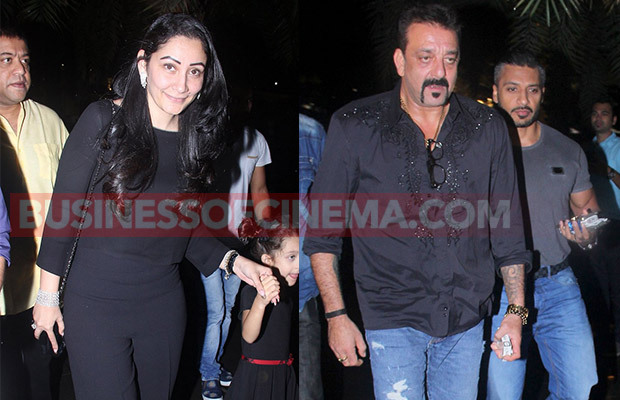 God has given him all the success, all his cases are over, but I request the media not to make an issue out of it,” said Sanjay Dutt. 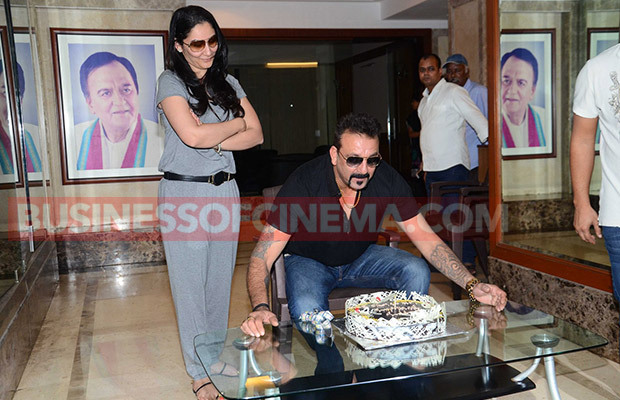 Sanjay Dutt also revealed about the most awaited film, Munnabhai sequel. The actor revealed that the film will go on the floors by next year and will release in 2018.